Our office, Zannetti Chiropractic sees a significant amount of traumatic injuries resulting in neck pain, back pain, lower back pain, headaches, arm pain, leg pain, and fibromyalgia. We often times see a lot of the traumatic injuries resulting from car accidents and motor vehicle collisions. Car accidents and motor vehicle collisions can lead to many problems not only in the short term but as well in the long term. They can cause a great deal of stress to the spine and nervous system but furthermore, on a personal level, they can also cause a lot of stress to the family and the individual involved in the car accident themselves. 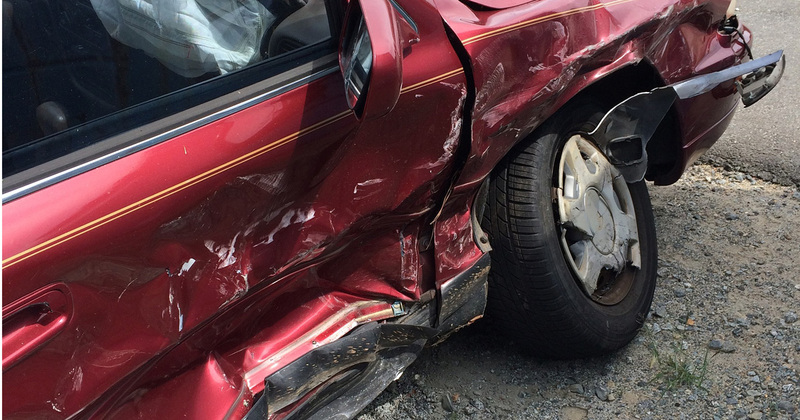 Car accidents occur when we least expect them! When they happen – they happen! There is no warning and often times can be very fatal and crucial! It is often inevitable that one day in your life, you will get into an accident whether you are a passenger or the actual driver. Call an ambulance, if necessary. Give all the facts to the police. Take notes on the accident. Take pictures of the scene, if possible. Visit Dr. Zannetti for treatment, and to get examined for injuries that may develop later. Don’t leave the scene unless you must go to the hospital. Don’t try to move injured people. Don’t discuss the accident with other drivers. Don’t give opinions to the police. Don’t discuss your injuries with anyone until you have been examined by a doctor.